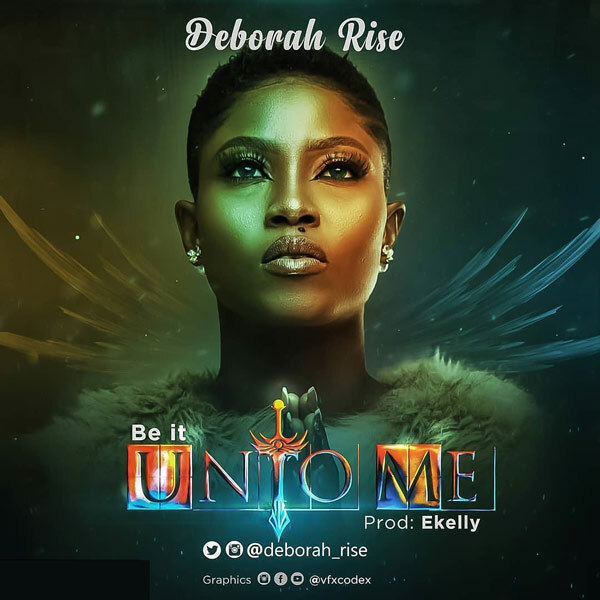 Former Big Brother Naija housemate and Nigerian Idol contestant, Deborah Rise continues with her gospel music career, releases her newest single titled “Be It Unto Me”. Produced by E Kelly, this new song is not just Deborah Rise‘s first song of 2019, it is also the first we are hearing from her since November last year when she released “My Choice”, a deeply spiritual song. After her stint in the Big Brother Naija house where she found fame, Debbie Rise came back and began a rebranding process that saw her make a switch from mainstream music to gospel music genre and so far, it has worked out for her. Last year had her release songs like “Free Me” in January and “My Choice” in November and with “Be It Unto Me”, she has made a good start to the year and we expect things to go up and get better from here as we join her to sing the prophetic “Be It Unto Me” song and well, we recommend that you listen to it right away.